Top-Rated SellerTheWatchKing2010 consistently earns high ratings from buyers thanks to fast shipping and excellent service. Your item will be in perfect working order upon arrival. 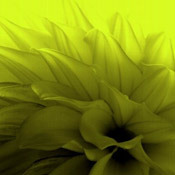 If you experience any problem regarding your purchase, please contact immediately. In the unlikely event that the item is faulty buyer should contact within 5 working days and defective item dispatched back to the seller. If item is unwanted returns should be completed within 14 days of receipt in original packing and condition after which refund will be issued minus any postage fees incurred in shipping products to the buyer. Buyer is responsible for shipping costs incurred shipping products back. 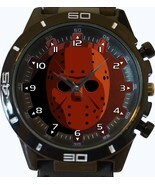 Product reviews for "Precision Watch"
If you or someone you know is a Friday the 13th fan, this is a great accessory. However, it is not water resistant, can't be in the direct sun and 2 buttons on it are for decorative purposes. 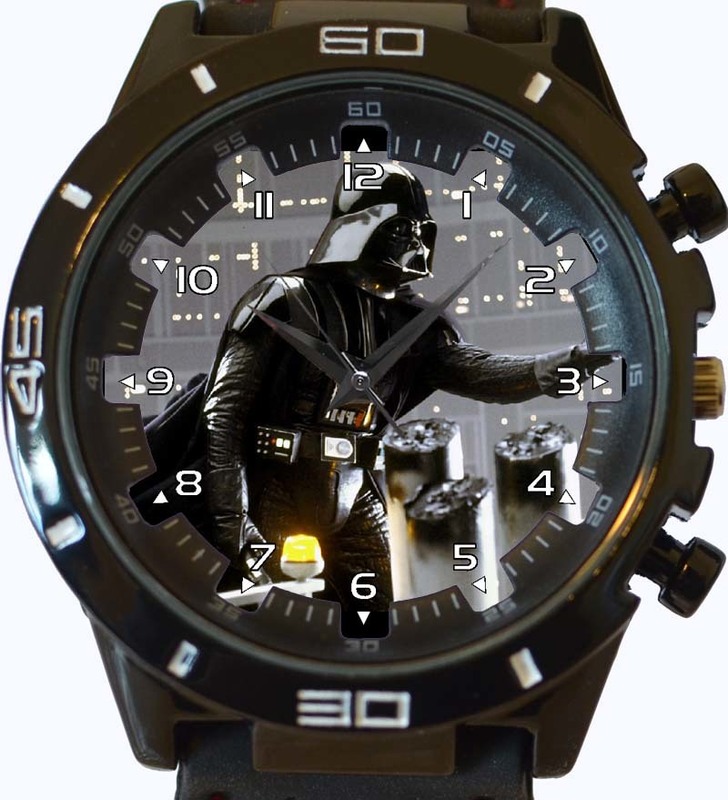 It is a good looking watch, though. 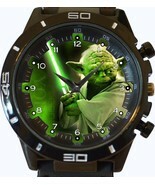 This watch looks great and my boyfriend loved it. He said it wasn't cheesy or kiddie like others he's seen!